LEDs are the most modern lighting sources with many great advantages. Find out what inspires you. How many LED trends does it take to change a light bulb? 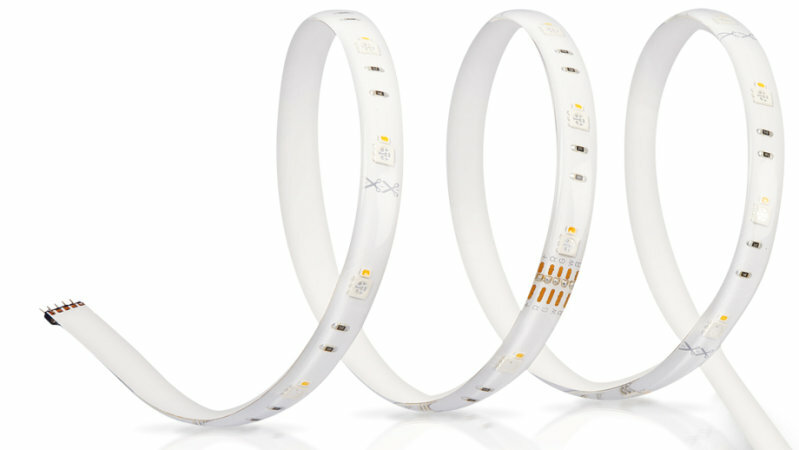 Today more and more people are switching to LEDs in order to open up creative possibilities and save energy. We check out the latest innovations revolutionizing home lighting and garden lighting – see which ones could fit your look! Control your light via smartphone, tablet, mobile switches or even with your voice! The traditional light switch on the wall is outdated! Use the great lighting possibilities with the brand new SMART+ product portfolio from LEDVANCE. You can create an individual atmosphere and change the mood comfortably at any time. Bring color to your home. LEDs can be used to produce the entire RGB color spectrum. Color-tuning for home and garden made easy. LEDs have a long shelf live – so why not add them to your shelves! With LED tape and ropes, you can light up every nook and cranny in your home and garden: from wardrobes and drawers, to parasols and stairways. Flexible, small and adjustable, the strips can often be cut to size and applied with self-adhesive tape. Maybe time to shed light on what’s lurking at the back of your kitchen cupboards! You have trouble getting out of bed in the morning? Try lighting that mimics sunrise to help you wake up more naturally. You may find it easier to get up. LED technology is increasingly being merged with scientifically based human-centric approaches to boost concentration and compliment sleeping patterns. In an increasingly virtual world, we crave nostalgia, timeless design and authenticity. However, we have also come to expect efficiency and functionality. 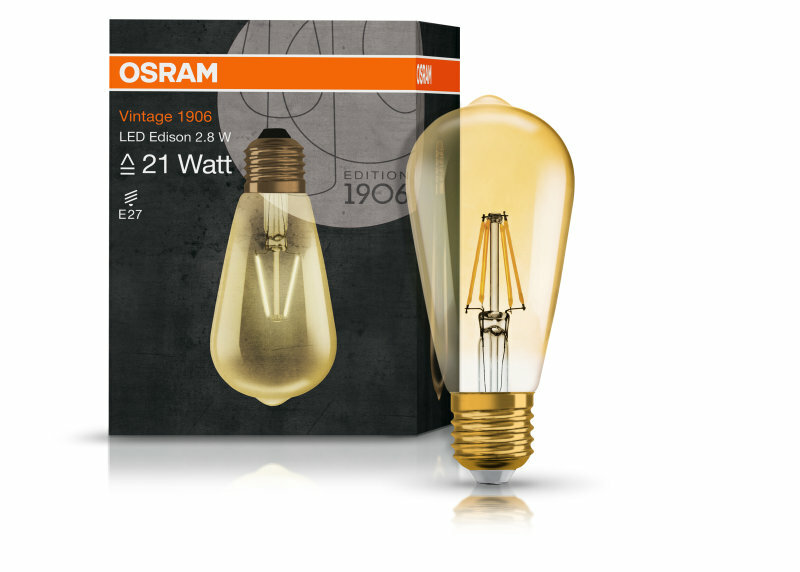 As modern, digital innovations are striving to throwback to vintage design, LED Edison-style lamps are a great way to add a retro vibe to your home, in an energy efficient manner. They are the best of both worlds. Whether in the summer directly outside or in winter from inside: A beautiful garden lighting is just fun - and also ensures safety. With smart outdoor luminaires and LED lamps you can illuminate your garden individually.